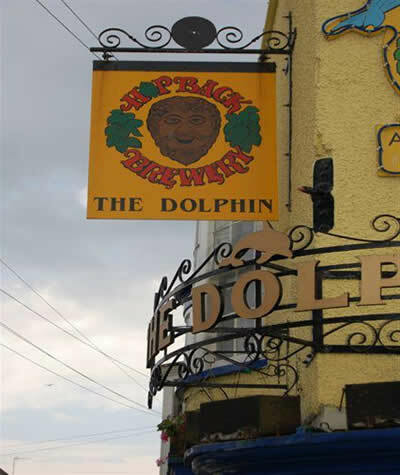 A warm welcome awaits you at the Dolphin Hotel. 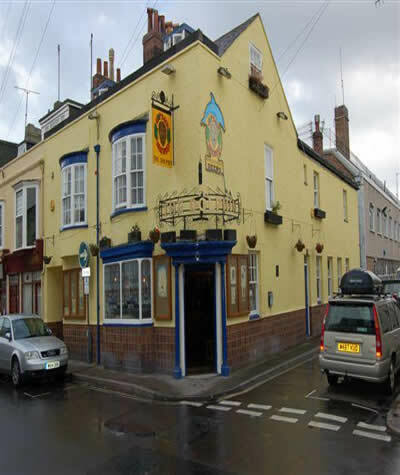 We are located just a few minutes away from Weymouth’s award winning beach, the railway station and the town centre shops. All of our five twin bedded rooms offer full en-suite and as standard include flat screen Freeview digital TV, DVD Player, complementary tea and coffee making facilities, hair dryer and full length mirror. 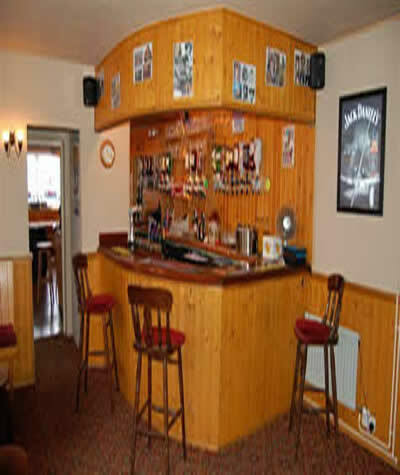 We are a traditional local pub and offer real ales from the Hopback Brewery to be enjoyed in one of our two bars. Wi-Fi is completely free and unlimited, car parking is free anywhere around the hotel using a resident’s permit which we loan you on arrival and allows for free 24 hour parking (A £10.00 deposit is required and returned to you when you return the permit to us). 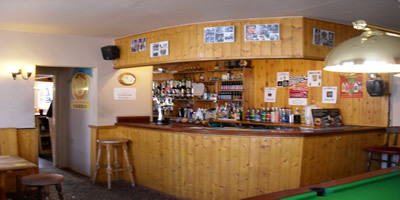 Bar meals and snacks are available to order at most times of the day. Check out our new menu! Rates quoted are for room only and are per ROOM not per person and includes all taxes and charges. Breakfast may be added as a supplement or may be ordered when you arrive. All major credit cards are accepted. 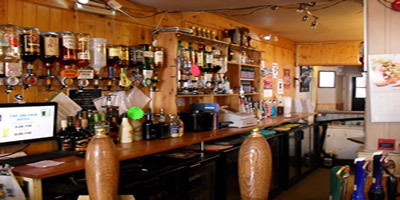 At weekends we have live music on Sundays and offer a free jukebox, a large screen TV, showing a wide range of football and other sports, and a pool table for your entertainment.